The festive season is here! 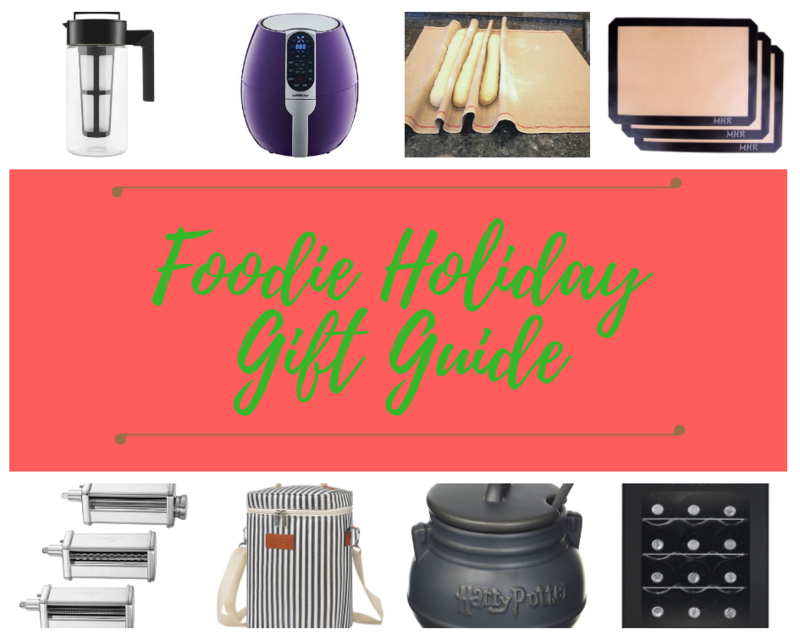 So I’ve put together a fun and hopefully helpful foodie holiday gift guide for the food and drink aficionados in your life. 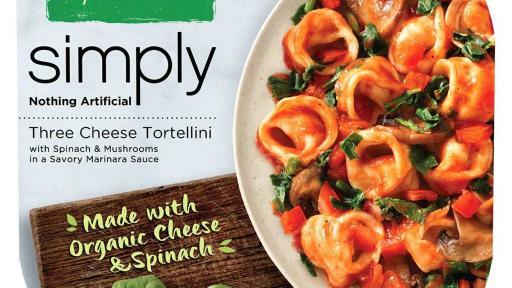 Healthy Choice Simply Cafe Steamers are such fast and convenient dinners when cooking isn’t an option. The line has expanded with 4 great new flavors! 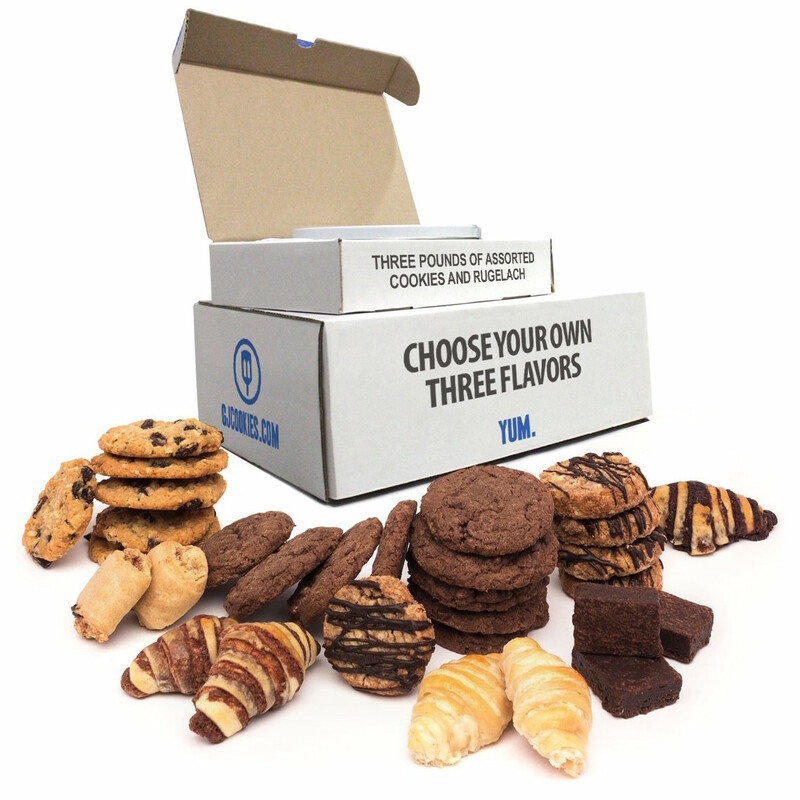 Gimmee Jimmy’s Cookies is an amazing, convenient cookie mail order company. I tested them out for taste and freshness and am giving you all the low down! 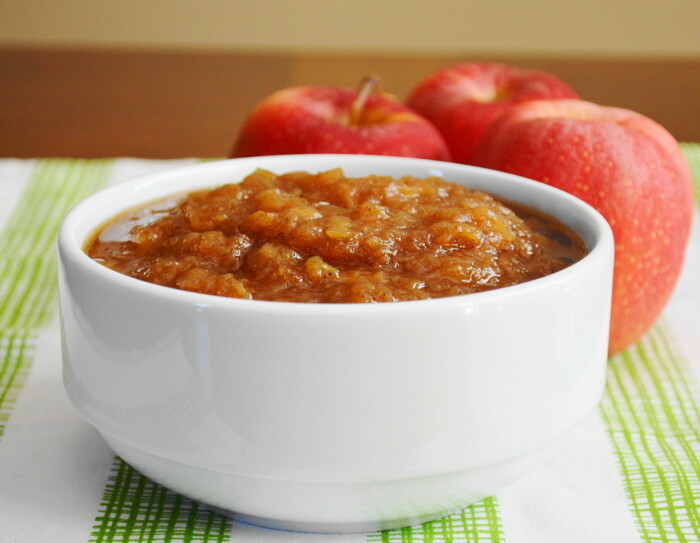 Slow cooker cinnamon apple sauce could not be easier or more delicious! It can be used in countless ways from snacks to pancakes to pork chops. I’m also giving away a slow cooker so the lucky winner can try it out! 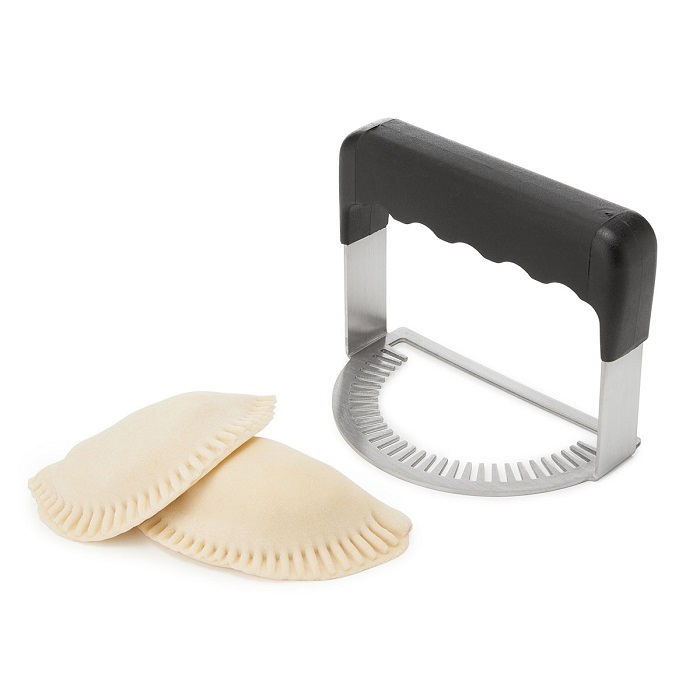 I’m giving away an amazing empanada fork! Good luck to all of the entrants. 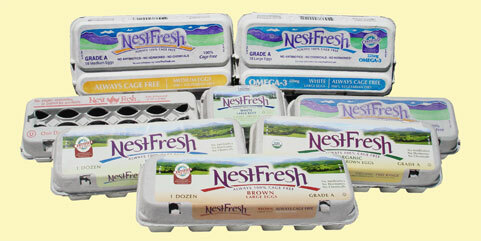 I’ve been given the opportunity to work with the Nestfresh Company on The Great Nestfresh Egg giveaway! Check out the post for all of the giveaway details!